After a year of students and faculty forced to use stairs to get from one floor to another. York College unveiled three shiny new elevators. On the morning of Apr 3, the elevators in the B and F corridors, as well as the one in the classroom building, were reopened after being under maintenance for the better part of three semesters. 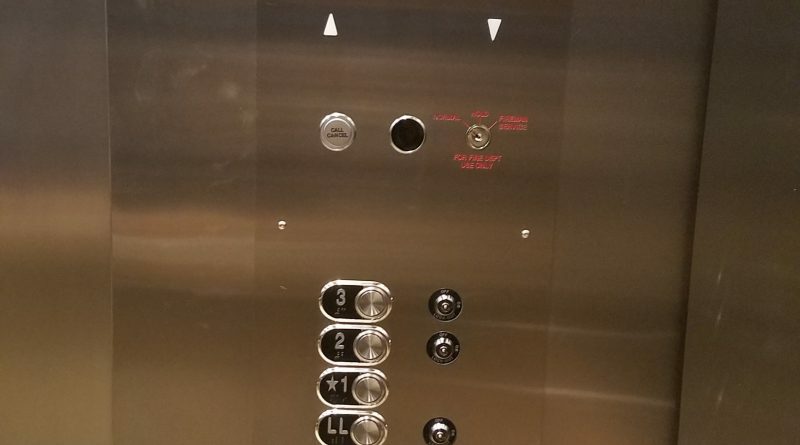 The new elevators feature a bright interior, flashing lights, and audio recordings that tell you what floor you’re on. Riding the elevators now is quicker and a lot smoother than what the experience was like in the past. It’s not all fun and games though as the elevators are still facing some problems. For one, the elevator in the B corridor broke down a few hours after opening. 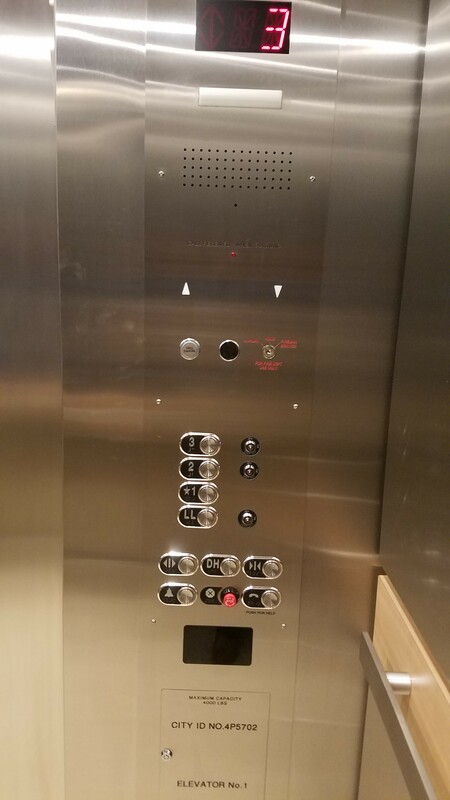 The lights and speakers stopped working, and then eventually the elevator stopped responding altogether. While this was quickly fixed, it wasn’t the only problem that the elevators faced. That same day, an email went out saying that more elevators were about to face the same fate. Now that these were operational, others were going to close down for maintenance. That’s right, starting on Apr 8, the elevator in the H corridor, as well as the freight elevator, were shut down. Hopefully, these won’t be down for the same amount of time as the others. The press release stated that the maintenance would last only four months, so they should be up and running in time for the start of the fall semester. Regardless of how long they’re down for, the closing of the freight elevator will result in numerous problems campus-wide because all deliveries and shipment utilize this elevator. As a result, it will be more difficult and will take longer to make routine deliveries of items such as mail, paper, computers, and whatever else the school orders. It’s required though, as these elevators are old and to some may be viewed as unsafe and need to be updated. Once the entire ordeal is done with, and each building has a full set of operational elevators, the campus will be much easier to access and a lot of people, students and staff alike will be happier.